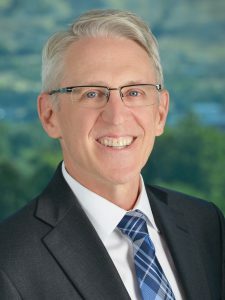 Michael Sneddon, President and CEO, co-founded MultiLing in 1988. Sneddon, an attorney and member of the American Intellectual Property and Law Association (AIPLA), transformed the company from a paper-translation bureau into one of the most respected and efficient translation companies in the world, with translation teams in more than 80 countries. Under his direction, MultiLing has developed a language technology platform, which supports translators and leverages past translations—improving translation quality while saving enterprises money. 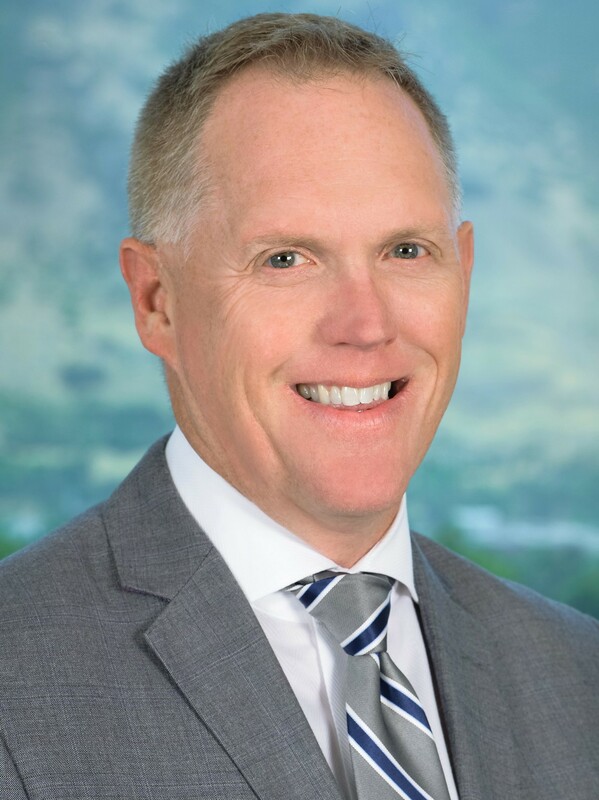 Sneddon has a bachelor’s degree in engineering from University Nebraska-Lincoln and a JD/MBA from Brigham Young University—J. Reuben Clark Law School. Michael is a native English speaker, is fluent in German, and conversant in Spanish and Swedish. David Urry brings a seasoned blend of entrepreneurial activities and large company experience to his role at MultiLing. Prior to joining the company, Urry spent 13 years as the CFO of Aetna Insurance Company subsidiary Medicity. Prior to Medicity, Urry spent 10 years at American Airlines, in successive positions of responsibility. Earlier in his career, the start-up venture he joined out of college was acquired by Hewlett Packard (HP); Urry subsequently worked with HP as a financial analyst in the United States and as a marketing engineer in Japan. 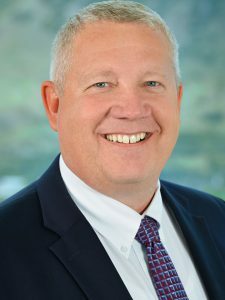 Urry received his bachelor’s degree in electrical engineering from the University of Utah and Master of Business Administration from the Wharton School of Business at the University of Pennsylvania. David is a native English speaker and is also fluent in Farsi. Jeremy Coombs joined MultiLing in 1999 and is one of the company’s principle operations and technology minds. 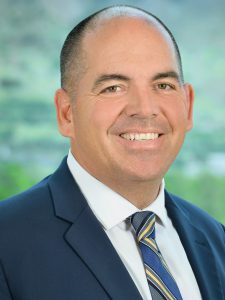 In his current role as Vice President of International Operations, he manages MultiLing’s international offices across Asia, Europe and South America. Combining his love of project management and computer science, he also helps the development of MultiLing’s project tracking and workflow system. In addition to his work at MultiLing, he volunteers with Translators Without Borders and has influenced international standards by participating in ASTM and ISO committees. Coombs has a bachelor’s degree in linguistics with an emphasis on computer science and Scandinavian studies from Brigham Young University. 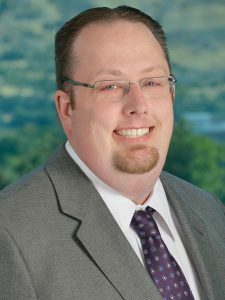 He is a PMP accredited member of the Project Management Institute and is an avid Denver Broncos fan. Jeremy is a native English speaker and is also fluent in Finnish and Swedish. Michael Degn is responsible for the management and output of the global sales strategies for MultiLing. His management scope includes the global sales, client services and account management teams. Degn has more than 20 years of experience in sales leadership. Prior to joining the MultiLing team, Michael led sales efforts in the software and certification industries. He is known for his ability to build relationships with partners and clients and for successfully managing and growing sales teams. He has vast knowledge and experience in contract preparation and review. Degn is particularly valued at MultiLing for his motivational management style. Michael holds a Bachelor’s from Brigham Young University and an MBA from San Diego State University. He is a native English speaker and is also fluent in Spanish. Glen Christopherson’s passion is helping employees to unlock their full potential, while finding success in their careers. With MultiLing since 2015, Glen is responsible for Human Capital, which includes talent acquisition, development, and retention. Prior to joining MultiLing, he served in various management capacities for the State of Washington, including the role of Principle HR Executive. Previously, he directed HR for Host Marriott Services. Glen earned his Bachelor’s degree in Business Administration, with an emphasis in finance, from the University of Utah. While overseeing the needs of employees across eight countries, he has found that understanding the motivators intrinsic to each culture is key to helping MultiLing employees succeed. Glen is a native English speaker who also speaks “people,” and excels at communicating across cultures and languages. Jim Watson has recently joined MultiLing as the VP of Global Sales. Watson comes to Utah from Minnesota, where he most recently worked as VP of National Accounts at Xact Data Discovery and VP of Sales at its sister company, Orange Research Group. 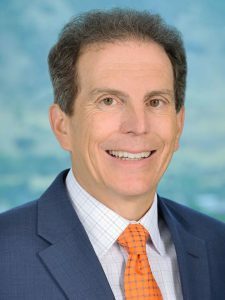 Throughout his career he has worked with large corporations, legal teams, and national class law firms. His strength is leading his sales teams to meet and then exceed client expectations. Watson graduated with a Bachelor’s from the University of Iowa and earned an MBA from Drake University.